David Ellicott is a Chartered Legal Executive specialising in litigation. David has been working in the legal profession since 1976. 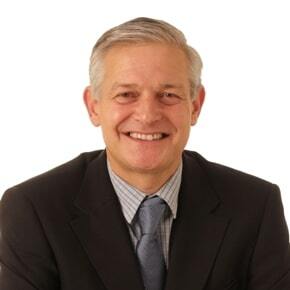 He qualified as a Fellow of the Institute of Legal Executives in 1984 and was re-accredited as a member of the Law Society’s Specialist Personal Injury Panel and a member of the Association of Personal Injury Lawyers. David worked with Bynes Solicitors from 1999 before joining WBW following the merger of the two firms in 2013. David is from Plymouth and has worked in Devon and Cornwall throughout his career. His hobbies are badminton, cycling and walking with his dog.